Delhi woke up to a thick fog on Monday, as a result of which train and flight schedules were hampered. As many as 27 trains coming into Delhi were delayed due to fog in Northern India. Furthermore, a number of flights at the Indira Gandhi International Airport were put on hold at the runway as visibility dipped severely. However, no flights were diverted or cancelled. In addition to inclement weather, poor air quality is also adding to the woes of locals in the national capital and surrounding areas. 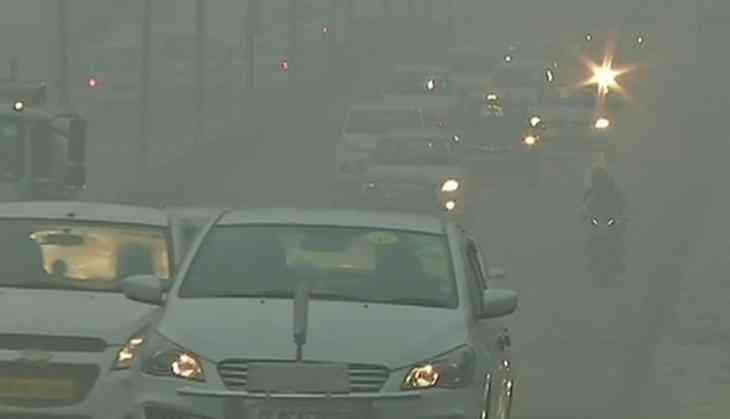 According to SAFAR, Air Quality Index (AQI) at Delhi's Lodhi Road area saw major pollutants PM 2.5 and PM 10 docking in the 'poor' category at 206 and 216, respectively.